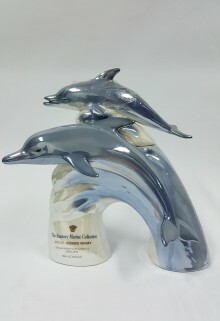 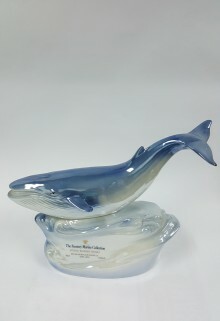 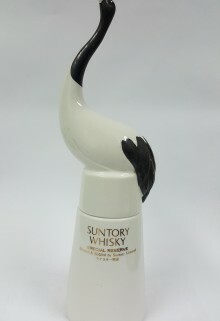 The Suntory Marine Collection Whisky By Ceramic Japanese Blended Whisky. 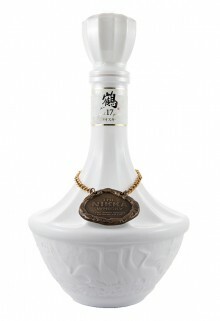 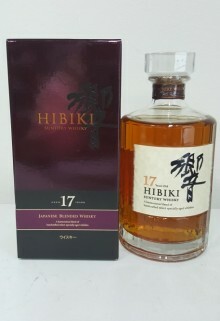 43% 70cl. 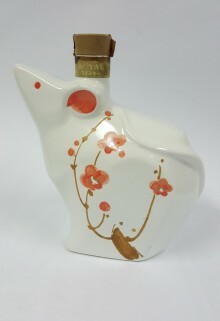 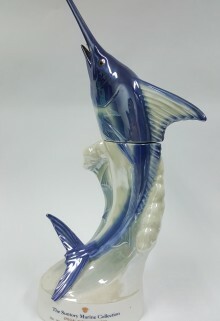 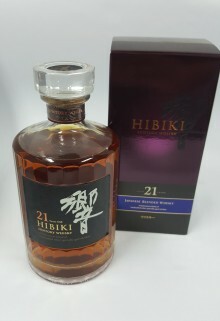 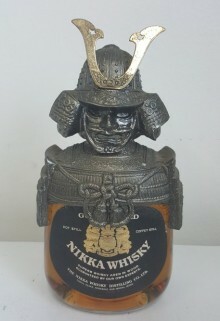 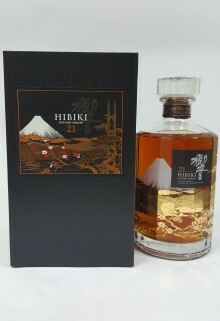 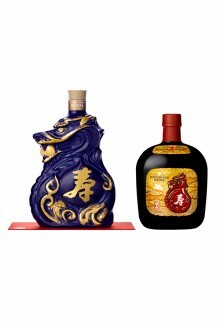 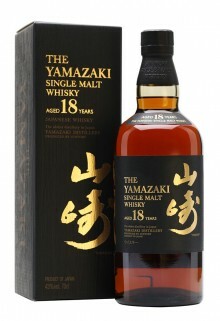 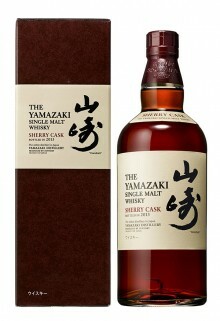 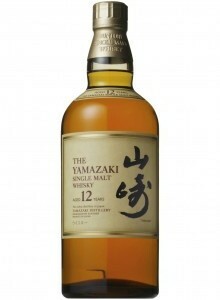 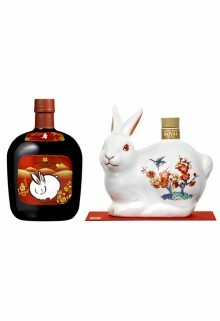 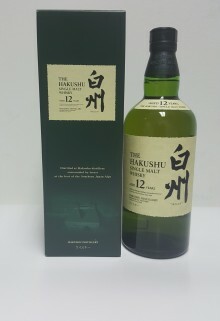 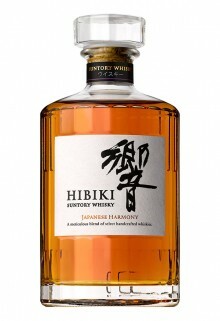 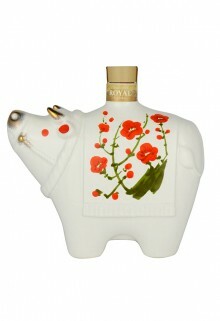 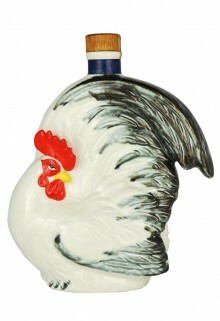 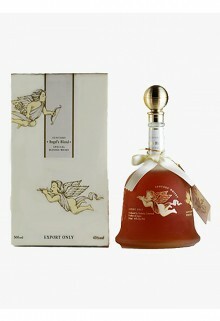 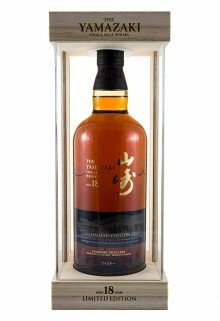 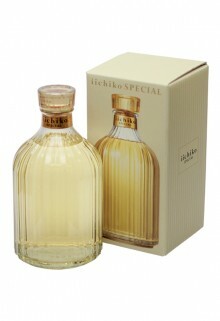 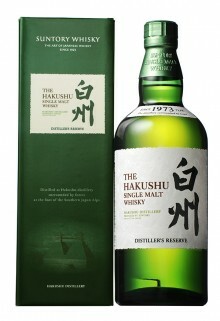 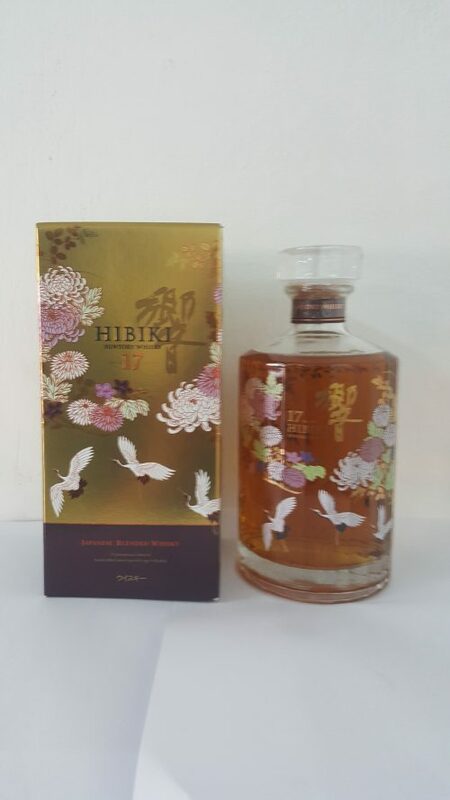 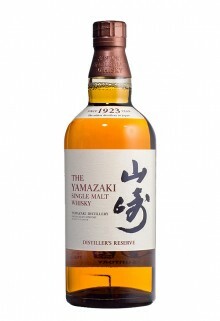 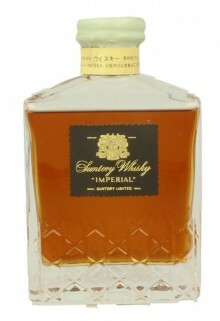 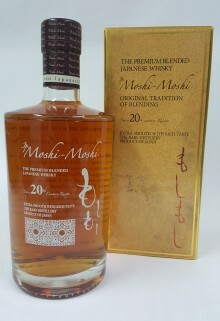 The Suntory Marine Collection By Ceramic Japanese Blended Whisky 43% 70cl.